Welcome to Boundary Consignments! – Buy it again for the first time! Boundary Consignments is a family department store with resale prices! Nestled in downtown Bonners Ferry, Idaho, our store sits right on Main Street. We are a unique consignment store selling items for the whole family, and have been serving this wonderful community since 2010. 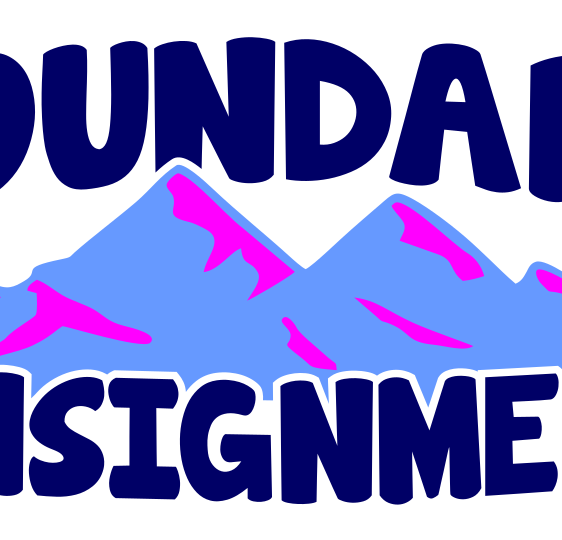 Formerly, we were known as Baby Go Round, but the name was changed in November of 2018 to Boundary Consignments. We felt that the store needed a name more descriptive of what we provide, and offered 4 choices for the community to vote on. Boundary consignments won out! We proudly sell gently used clothing, toys, jewelry, shoes, and baby equipment for a fraction of what they would cost new. We consider ourselves a type of “family department store–” if you have an essentials need for your family, we probably have it!